The military business is quite different from the imposed, during the last years, market practices. Here one cannot allow a product of low quality, because on it would probably depend not one, but many lives. And in contrast with the civilian market, on the military market, brand still means proven international quality, standing behind it. Opticoelectron has passed a serious path during the past ‘democratic’ years in Bulgaria. It changed its structure, integrated quality policies, labour and human resources, conforming them to the global requirements and standards, and invested in manufacturing powers of the highest level. Today, not for nothing is the company considered to be one of the major optical players in Europe. Do not be surprised if other well-known brands entrust their production to them or if you just notice their products, used as part of the obligatory equipment of foreign armies. 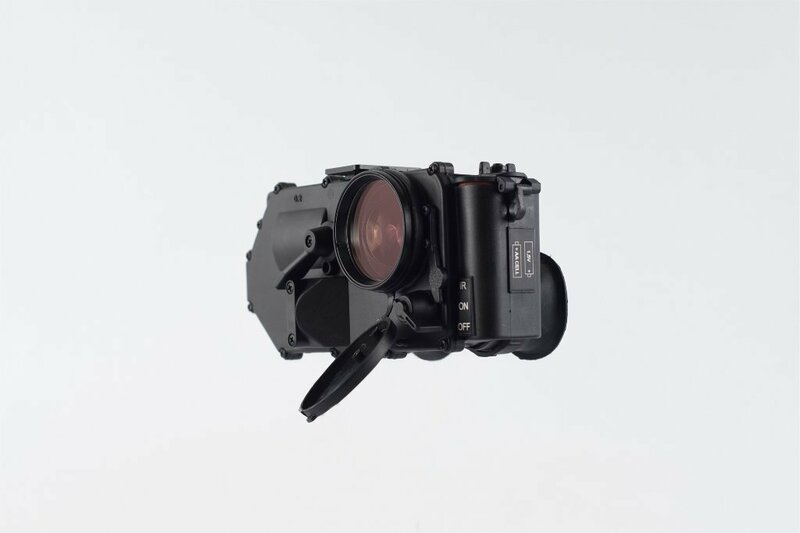 Their highly competitive design department is the main reason the idea about the night vision goggles, Nirecon, to be born. These are probably the smallest and lightest night vision goggles ever produced in the world. With the weight of just 350 gr they turn into a compact and easy-to-use product. Their clean design is not a flaw, but an advantage, because, despite it, Nirecon has the most important thing – high-quality optics, and a really frightening serious efficiency in night conditions. – Exit pupil diameter of 9 mm. Moreover, with their black mat colour, they turn into obligatory military equipment. If we liken them to something familiar from our everyday life, we would say that under “their lid” it is hidden a “powerful beast” waiting to be released. Yes, Nirecon are small night vision goggles, developed by a big production team.